With its complete variants, ROYALboard silicate boards can be used for various applications, both exterior and interior. Used for various applications in your home. 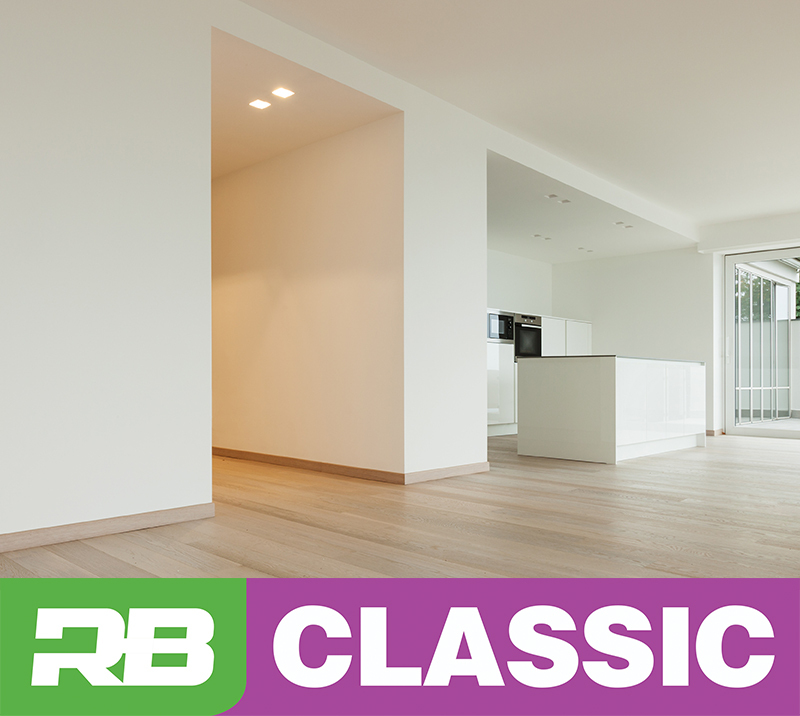 RB Classic is solution for ceilings and partitions application at offices and residences. 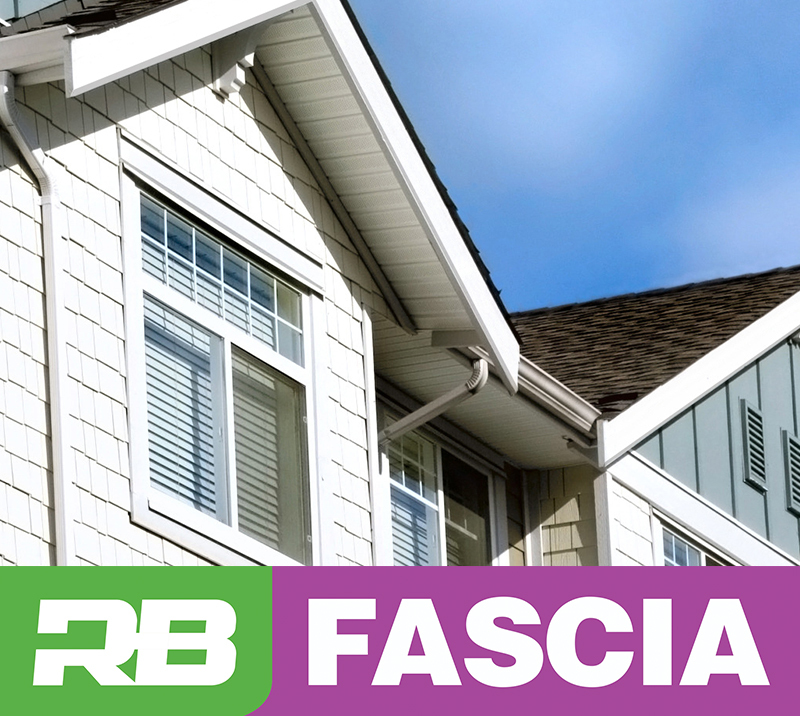 RB Fascia is ideals for eaves, soffits or any ceiling area replacing the timber products. 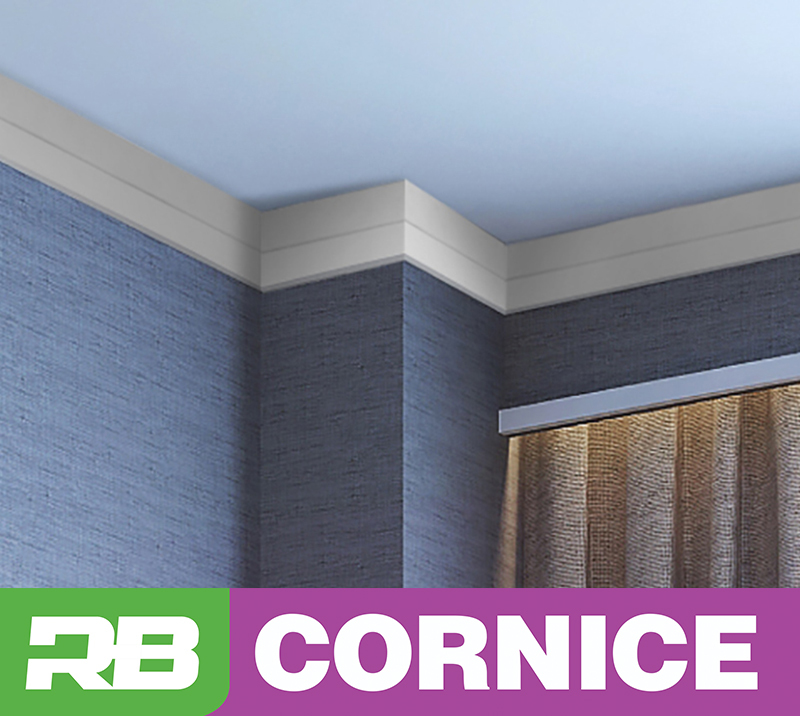 RB Cornice is a practical solution for ceiling decoration and also aesthetic due to its complete profile variances. RB Skirting decorate part of your floor to become perfectly matching with your room decoration. 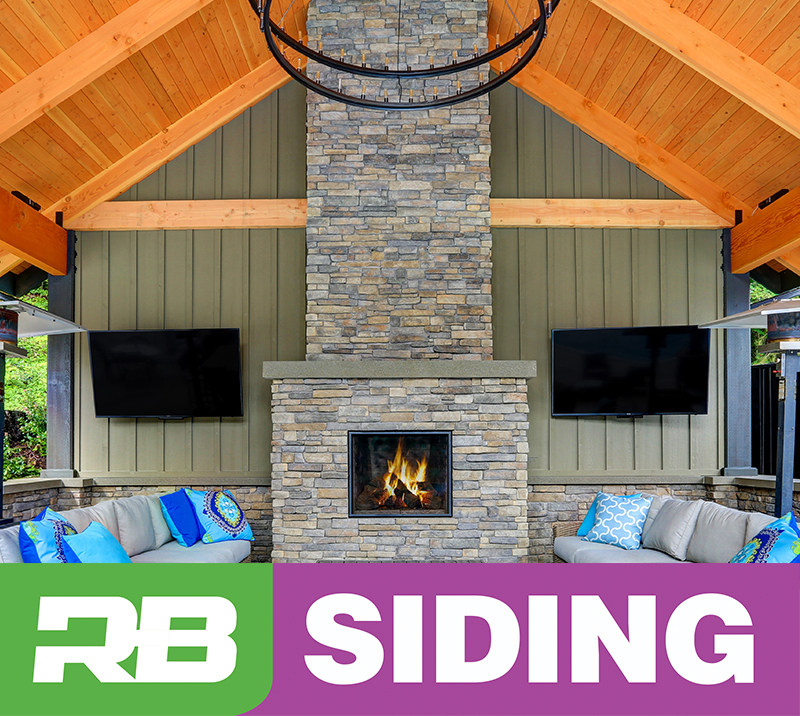 RB Siding is very versatile in style and making your wall and ceiling become more aesthetic. 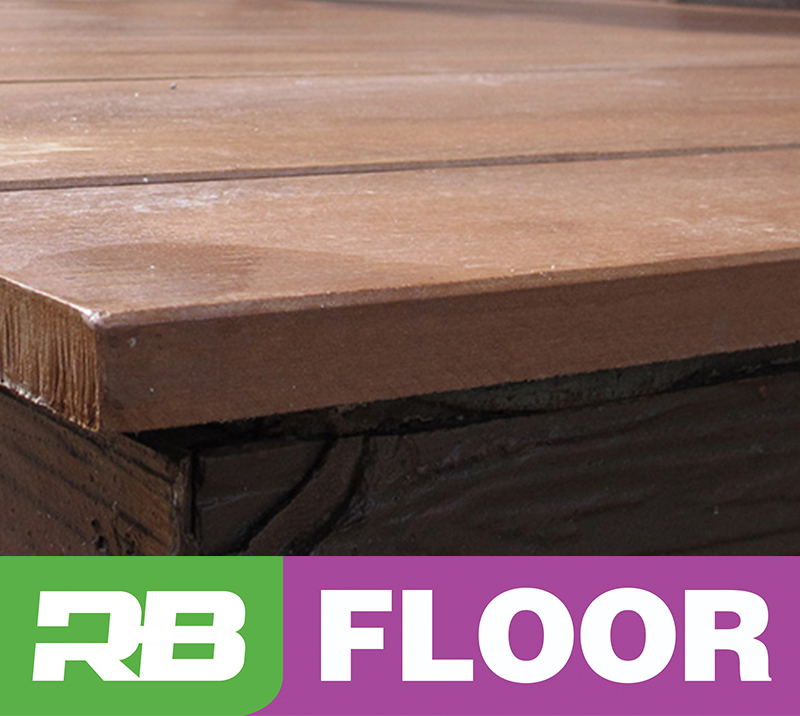 RB FLoor give your outdoor flooring a rustic, homey feel, and modern look. End of February 2019, ROYALboard took part in an Indonesian architecture discussion forum entitled ARSItalk. The following questions are often asked of us. Please click the question below to listen to the answer first before contacting us.